The property comprises 30 acres and was formerly the home of a Kaiser Cement operating facility. Following the demolition and remediation of the soil and ground water, the property was entitled for a 500,000 sq.ft. office campus. 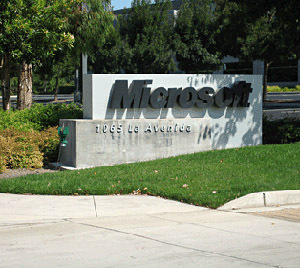 Upon completion, this building became the Silicon Valley headquarters of Microsoft Corporation.